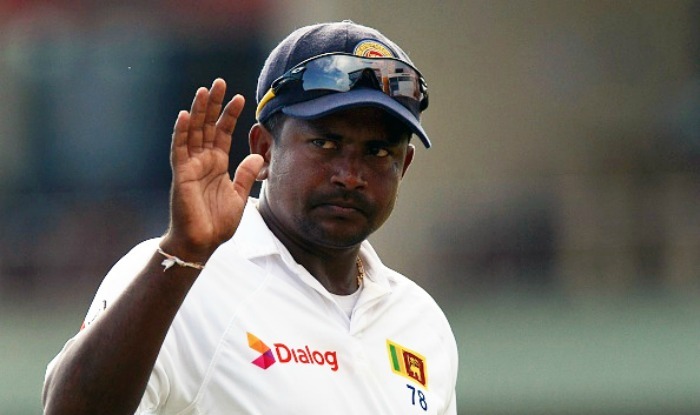 Herath has announced that he might retire from the game at the end of November. Rangana Herath may be retiring in November but the Sri Lankan Cricket fraternity has already started contemplating how different the things will be without his canny old fox like expertise. Not just the stalwarts in the side but even the youngsters like Akila Dananjaya dread thinking how life on the field will be like without him. Akila's stellar performance in the first innings of the ongoing SSC Test helped the home side run through the South African batting line up and gain a very sizeable lead with his 5 for 52. 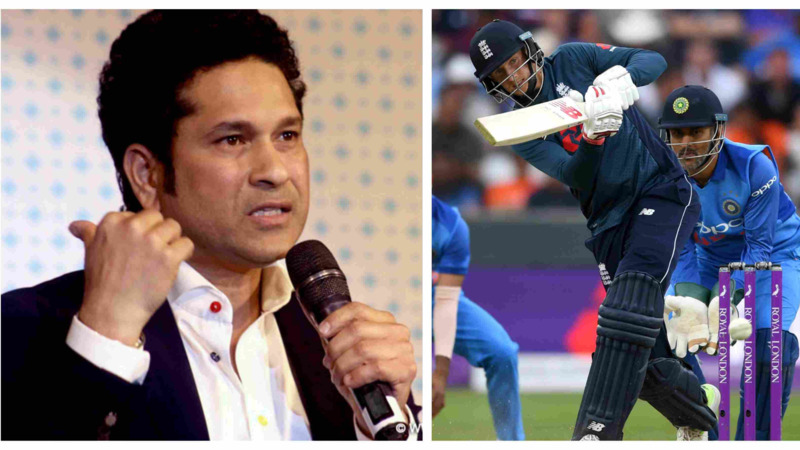 He even contributed with the bat and stretched the last wicket partnership with Herath. 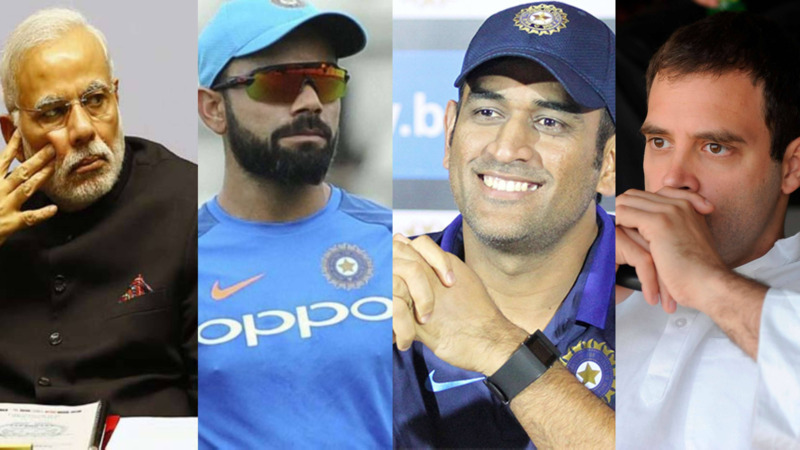 Farzi Times finds out which cricketer will rule which state if turned into a politician?